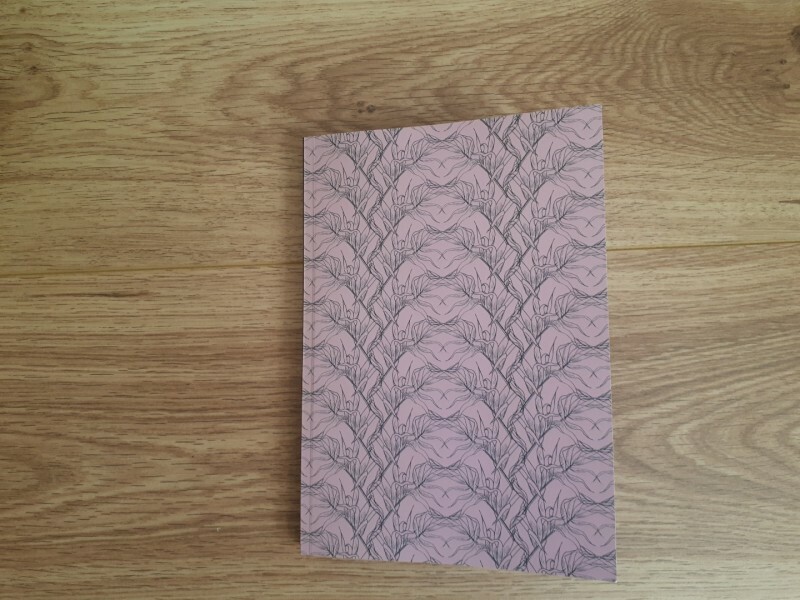 The Writing Planner is an A5 notebook with 175 pages to help you organise your writing life. - Seasonal & Monthly check-in to explore buried dreams, excavate what really matters and help you to locate your true north. - Monthly and weekly planners to help you focus, track writing comp, manage deadlines, and set your creative goals. - Fortnightly inspirational quotes to help you fly off the runway.